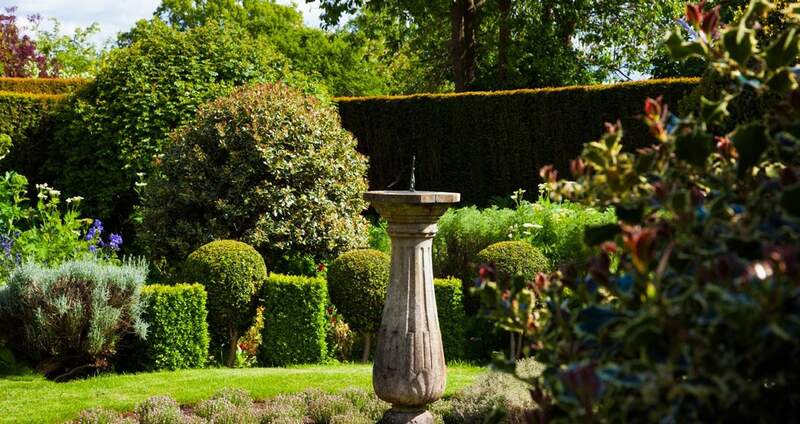 This was replanted in 1980 by Rosemary Verey, copying the shape of the original Palace plateau garden and using only plants available in 1580. 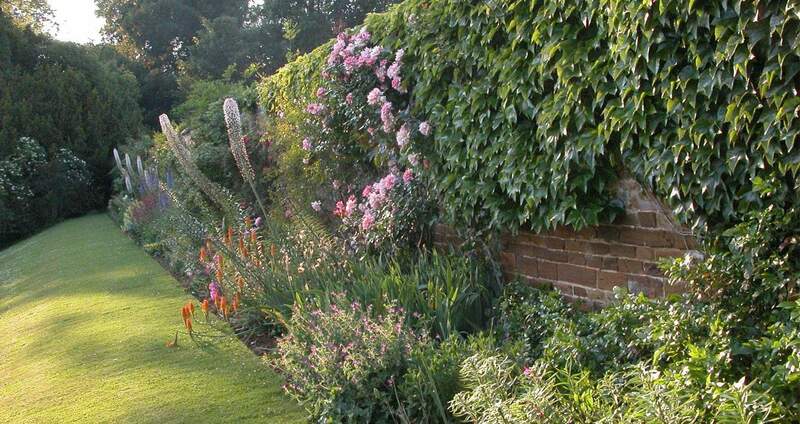 This border was named after a pet dog, which is buried in the garden. 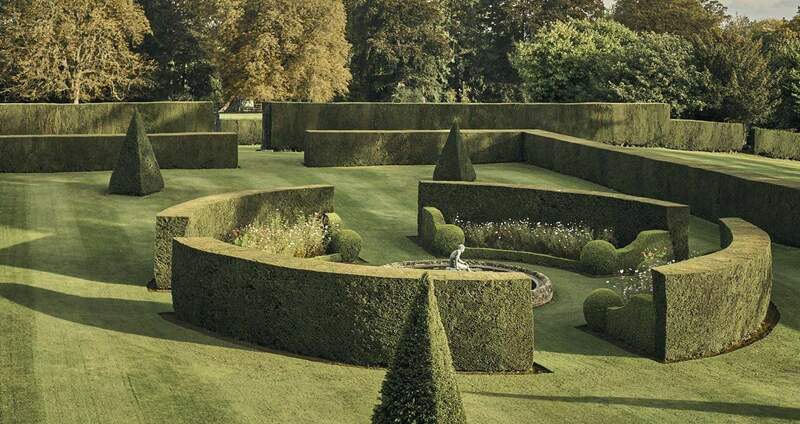 The 1980 replanting was started by Rosemary Verey and completed by Rupert Golby as a fragrant border. 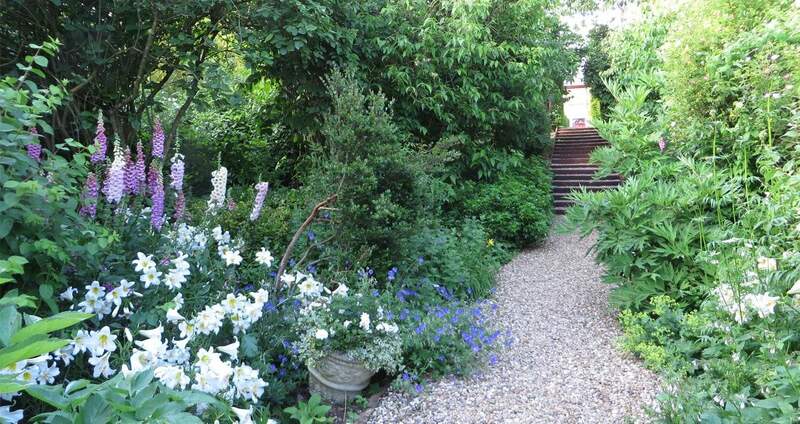 Designed by Rupert Golby, this features two annual plantings of spring and summer plants. 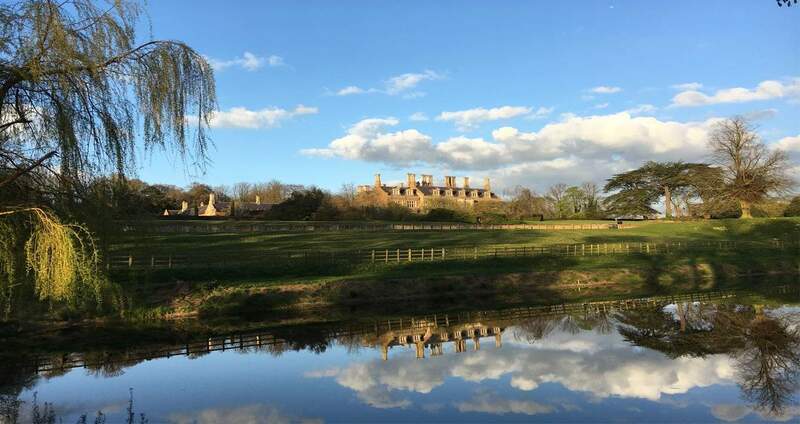 Where Charles took exercise during his imprisonment; he was a brisk walker and Lord Pembroke (his keeper), had difficulty keeping up with him. 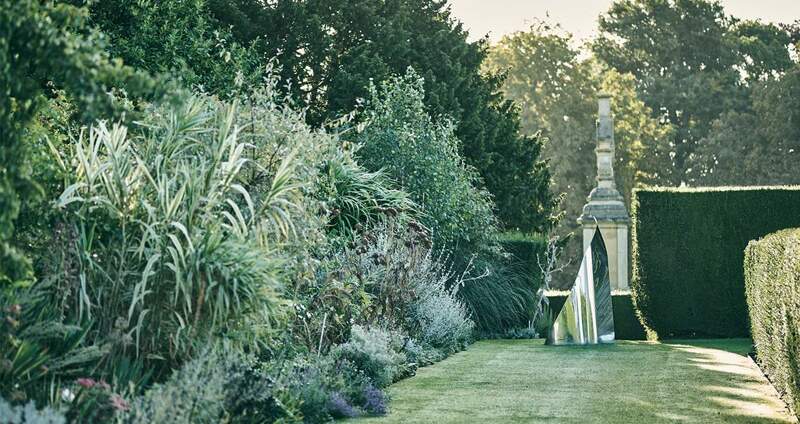 This border houses the owner’s ever-growing collection of silver-leafed plants. 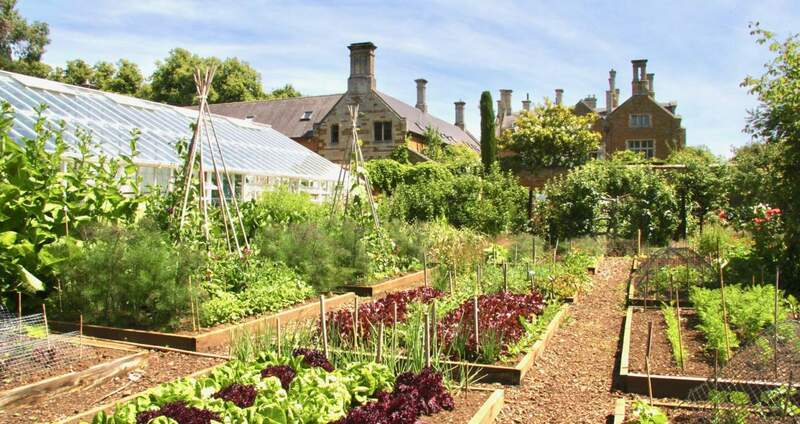 Still used to grow vegetables, fruit and cut flowers for the House. Constructed between 1583 & 1587 as part of the original Elizabethan garden, it was restored in 2016. 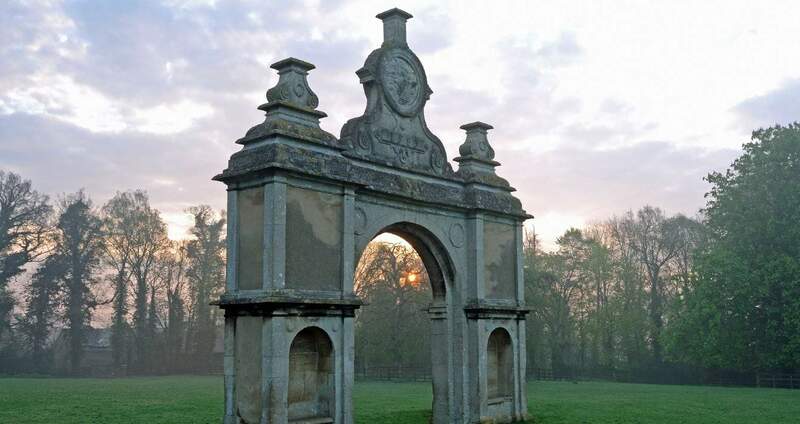 One of the two Base Court arches to the Palace, dated 1583.